The spirit of puzzle-solving has always been with us — every problem is a puzzle of some sort, after all — so it’s surprising to realize how relatively brief the history of paper puzzles is in the long run. This year marks the one-hundredth anniversary of the crossword puzzle. One hundred years! Amazing when you think about it, but also just a drop in the bucket when compared with the span of human history. So, if the two most famous puzzles are both fairly recent developments, what sort of puzzles kept humans occupied for centuries and centuries before that? 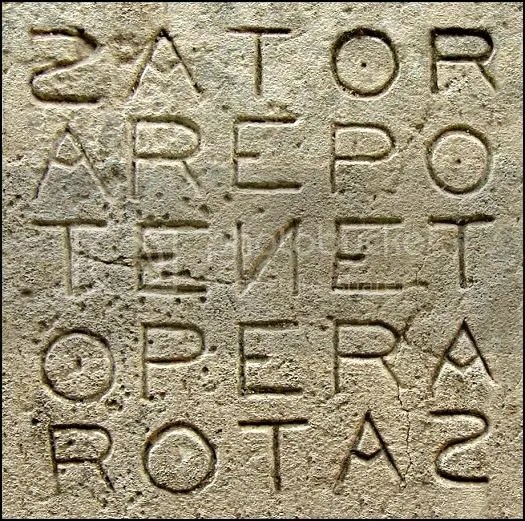 Yes, plenty of wordplay and mathematical games predate the modern puzzles we know and love, like the famous ancient word square found in the ruins of Pompeii that features a Latin palindrome. But I suspect that riddles were, in fact, our first experiments with puzzles and puzzly thinking. They appeal to our love of story and adventure, of heroes with wits as sharp as their swords. 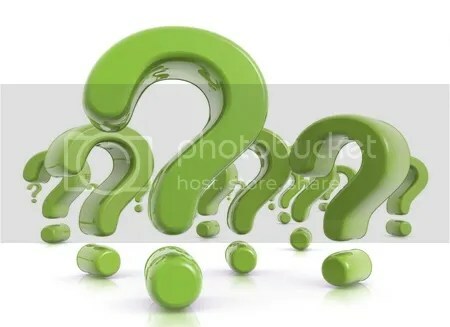 Riddles are the domain of gatekeepers and tricksters, monsters and trap rooms from the best Dungeons & Dragons quests. The Riddle of the Sphinx — in its most famous version: “What goes on four legs in the morning, on two legs at noon, and on three legs in the evening?” — has origins as far back as the story of Oedipus and the tales of Sophocles and Hesiod, more than 2000 years ago. And variations of logic puzzles and riddles have been with us at least as long. Consider the famous “a cabbage, goat, and wolf” river crossing, or the Man with Seven Wives on the road to St. Ives. Nearly one hundred and fifty years ago, Lewis Carroll unleashed a doozy of a riddle in Alice’s Adventures in Wonderland, one we discussed in detail in a recent blog post. In more recent times, one of Batman’s most capable and dogged adversaries has employed riddles to confound and challenge the Caped Crusader. While we’ll probably never be able to trace the history of riddles as definitively as that of crosswords and sudoku, it’s fascinating to consider just how long puzzles in one form or another have been with us. And so, in the spirit of puzzling, here are a few riddles for the road. Enjoy. A man lay dead on the floor, fifty-three bicycles on his back. What happened? Bob walked into a bar and asked for a glass of water. The bartender pulled out a gun and pointed it at Bob’s face. A few seconds later, Bob said, “Thank you” and walked out. What happened? Rhonda lay facedown in the middle of the desert. On her back was something that could have saved her life. What is it? Frank did not want to go home because of what the masked man held in his hand. 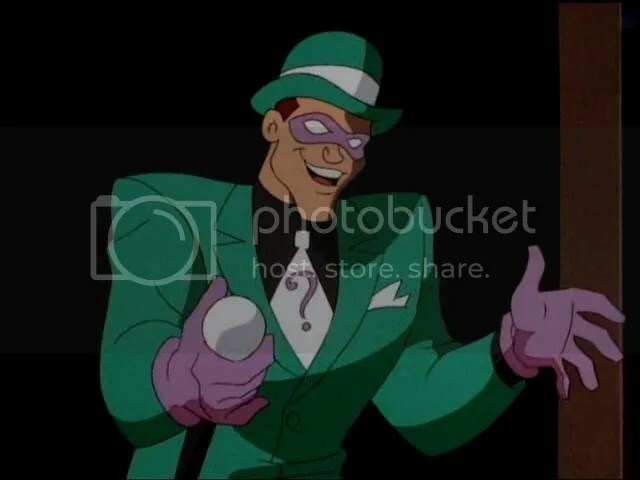 What is the masked man holding? Joe was dead. Across his back was an iron bar. In front of him was some food. What happened? Thanks for visiting the PuzzleNation blog today! Don’t forget about our PuzzleNation Community Contest, running all this week! You can like us on Facebook, follow us on Twitter, check out our Classic Word Search iBook (three volumes to choose from! ), play our games at PuzzleNation.com, or contact us here at the blog!